Softline, an international provider of services and solutions in the field of information technology, helps customers to implement software products based on their needs and goals for achieving optimal results. 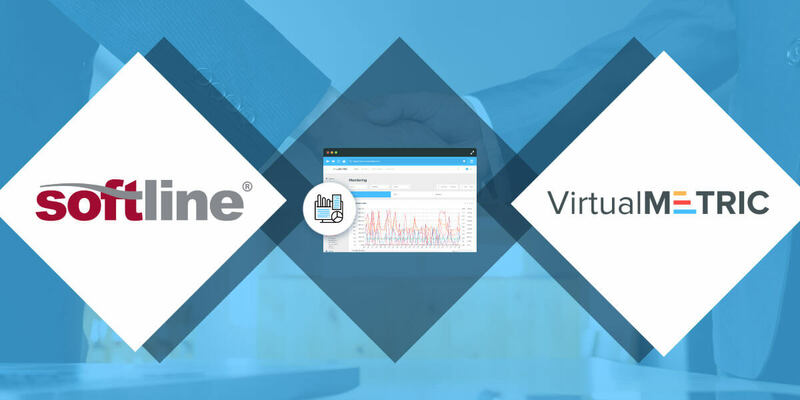 VirtualMetric specializes in software development for professional monitoring, analysis and visualization of virtual infrastructures, including physical and virtual servers, databases and data stores, networks. Softline was the first VirtualMetric partner in Europe and Asia to provide solutions based on vendor technologies.